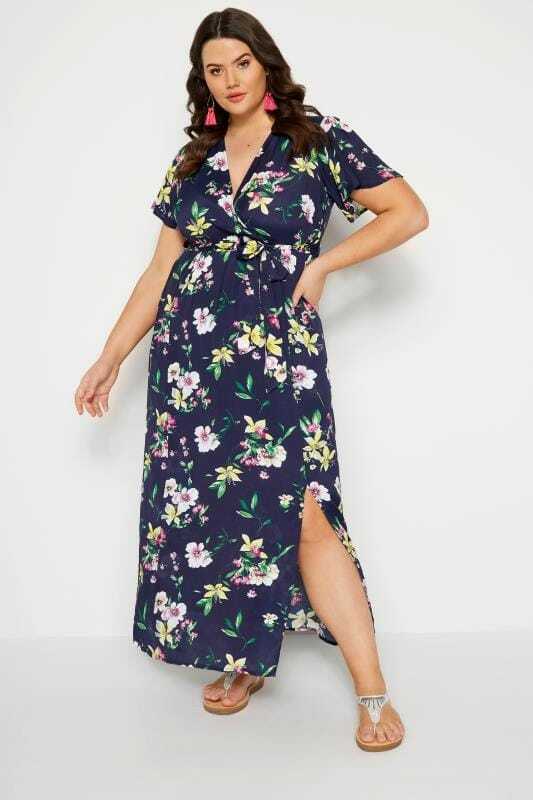 Flatter your figure in one of our ladies plus size maxi dresses. 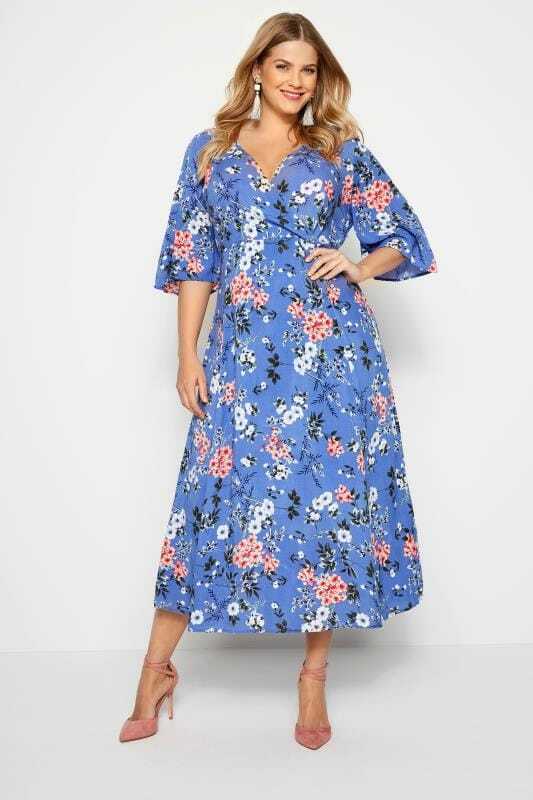 Designed to drape elegantly to a floor length, we offer a wide variety of styles featuring eye-catching embellishments, statement embroidery and bold new season prints from always stylish florals to unique Aztec patterns. 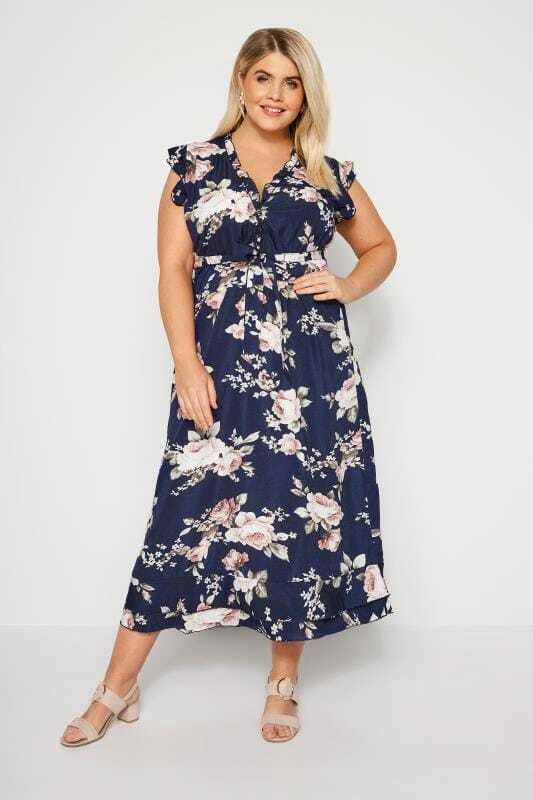 Discover our range of plus size maxi dresses and long dresses in sizes 44 to 64. From everyday casual clothing to glamorous evening wear, our collection has options to suit every occasion. For trends that stay hot all year round, follow our top style tips on how to wear your maxi dress through the seasons.